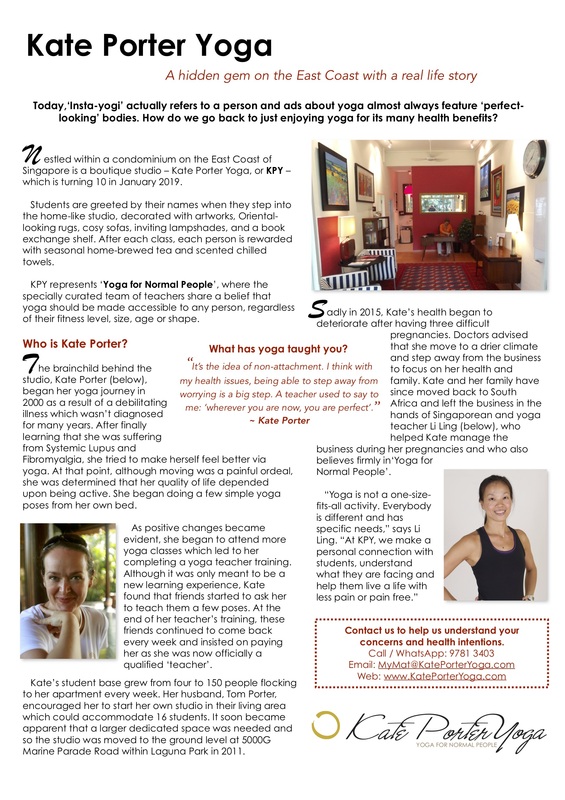 Kate Porter Yoga is a different sort of yoga experience. Our studio is an incredibly special place because of the strong community energy. KPY attracts people of all ages, all body shapes, sizes, and colours, and all levels of experience. We are unique in that we truly meet people where they are. We inspire people to celebrate their bodies and challenge them to find their edges in their practice, all in a very safe and playful space. We do yoga for normal people. What does that mean? Don’t take our word for it, come along and experience KPY for yourself today.